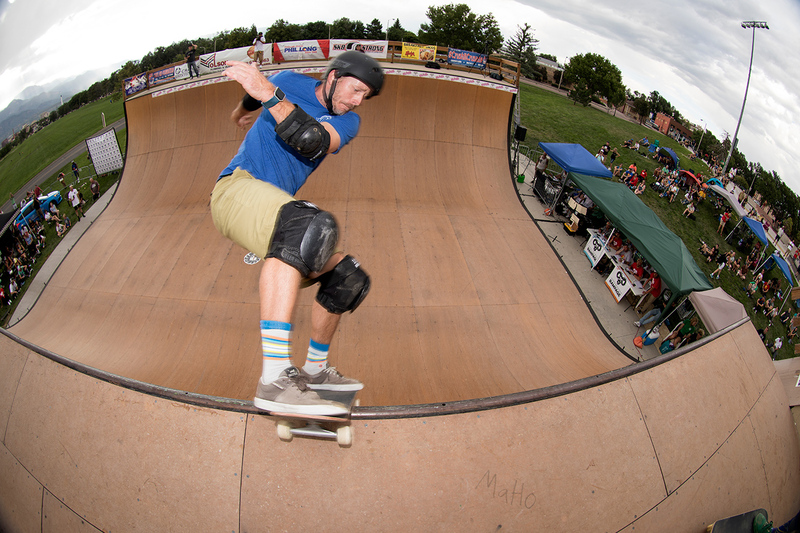 Last weekend the sixth Rocky Mountain Rampage went down in Colorado Springs, Colorado. The last RMR I attended was 3 years ago and needless to say the event has grown exponentially since then, both in the eyes of the pros and fans. 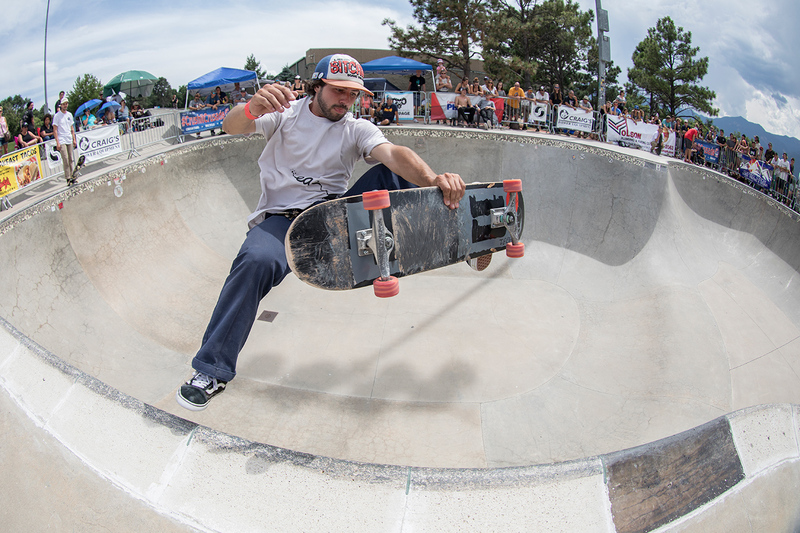 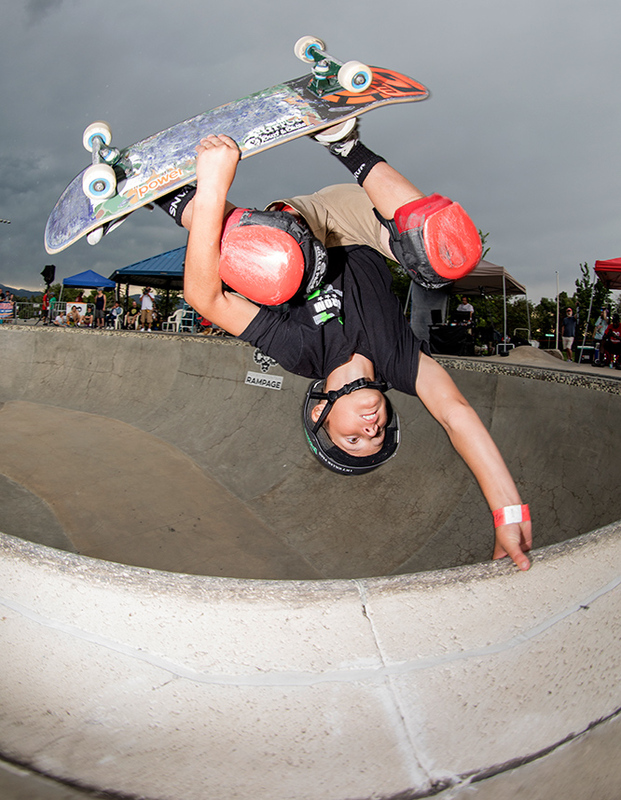 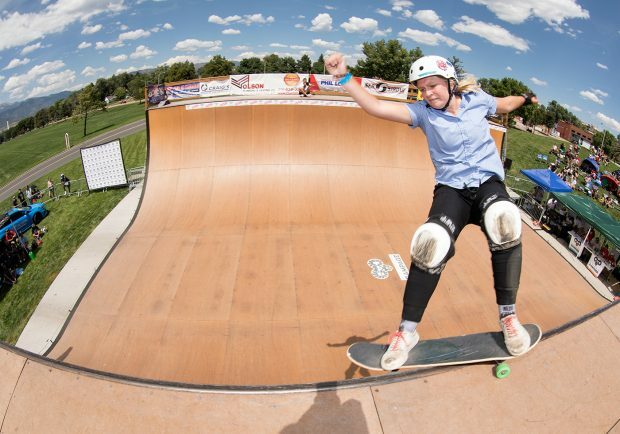 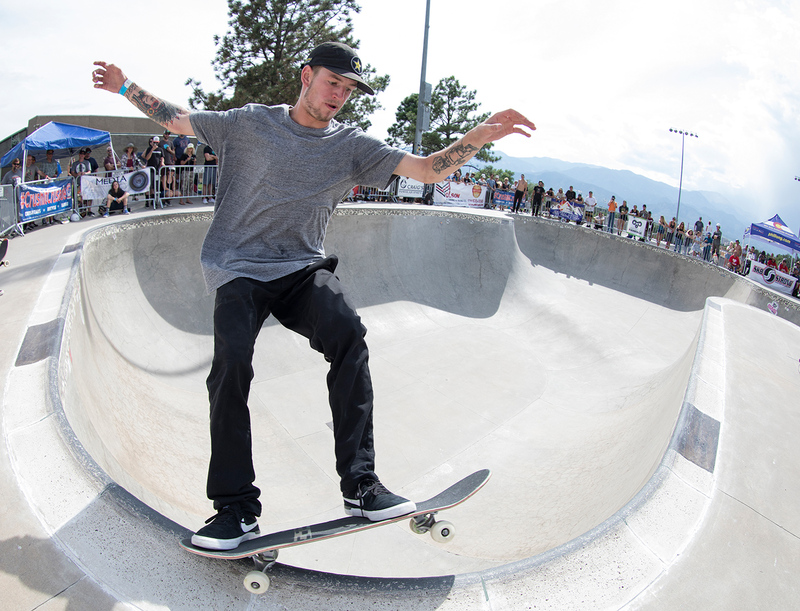 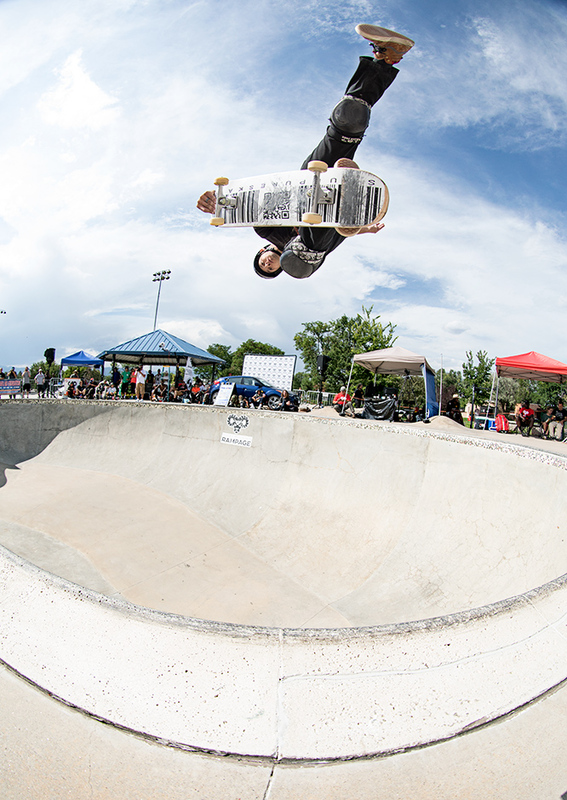 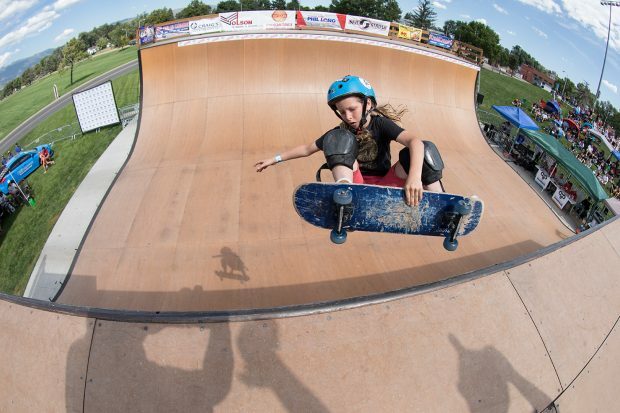 This year saw some of the biggest names in skateboarding across four divisions, master’s, pro’s, women’s, and junior’s over the course of two days on the ramp and in the bowl. 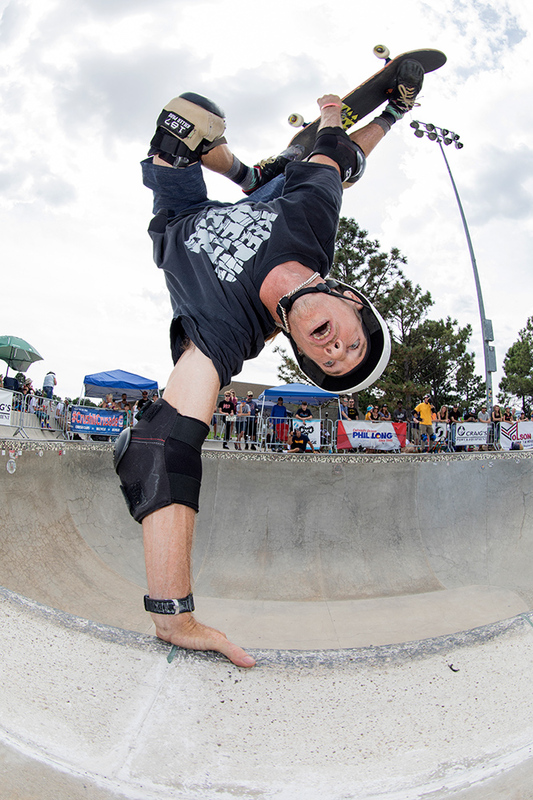 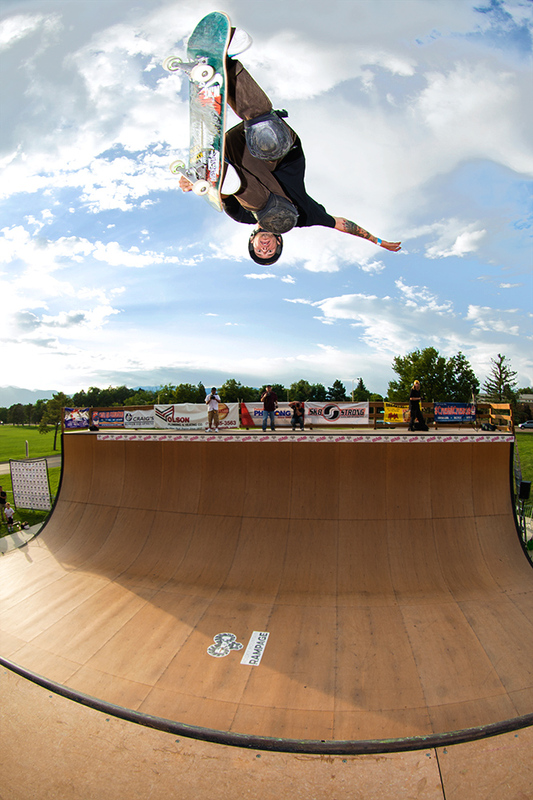 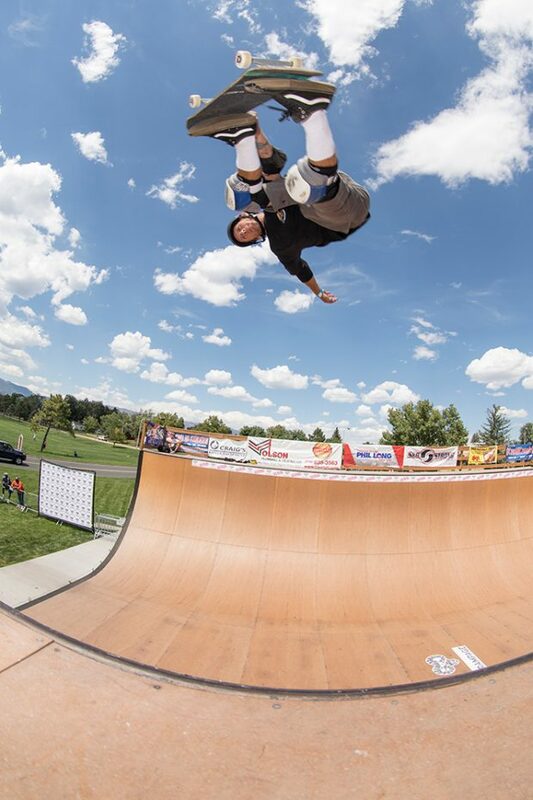 The fans were also out in droves to see their favorite pros despite the constant sun, and the team at Sk8 Strong made sure they were taken care of by an array of food trucks, featuring some of Colorado Springs finest eats. 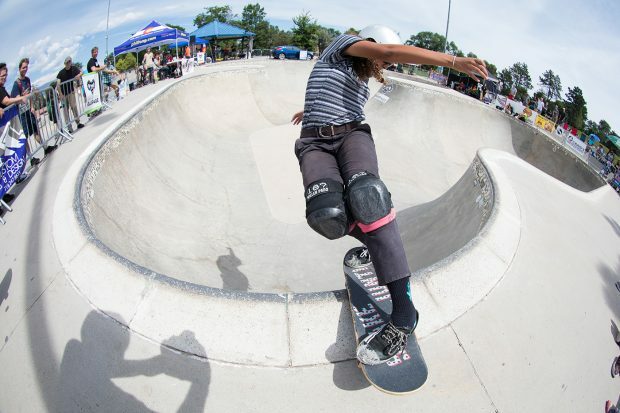 If you’re looking to watch some of the best skaters in the world do their thing, but you don’t want to go to California it might be worth coming out to Rocky Mountain Rampage next year! 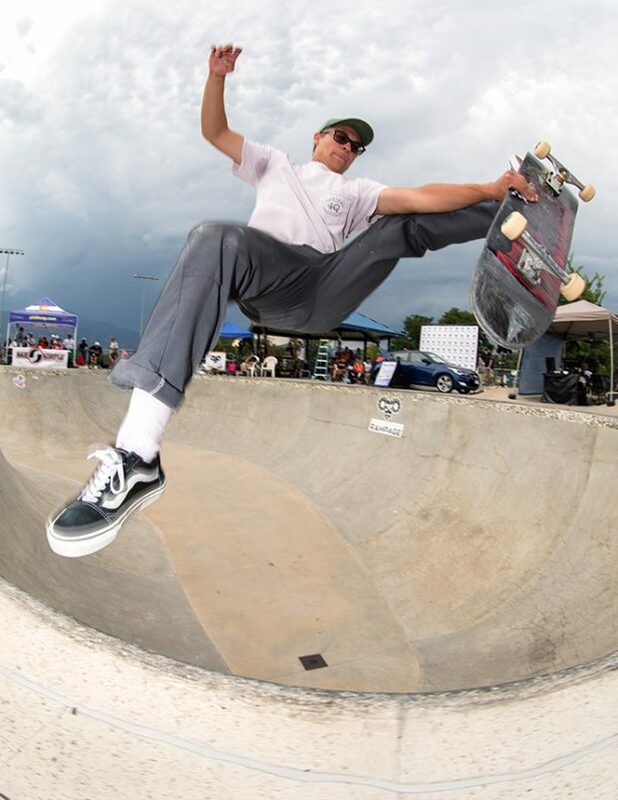 Clay Kreiner. 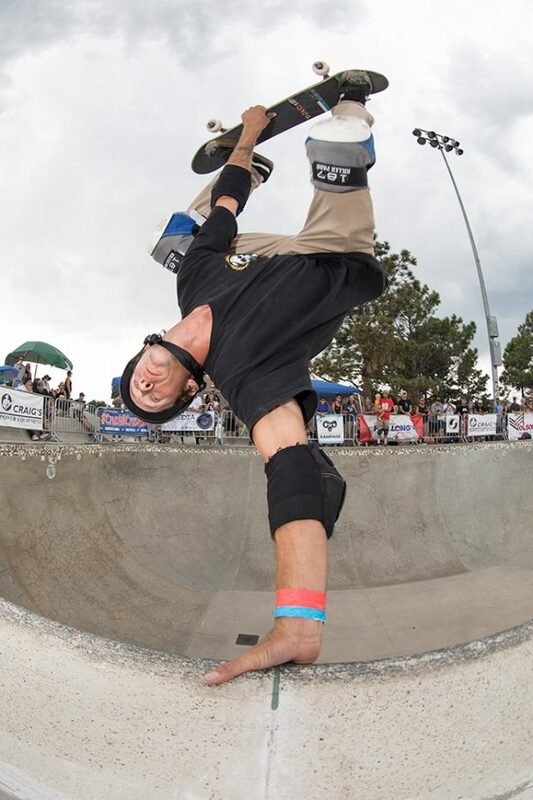 Stand up frontside corner grind. 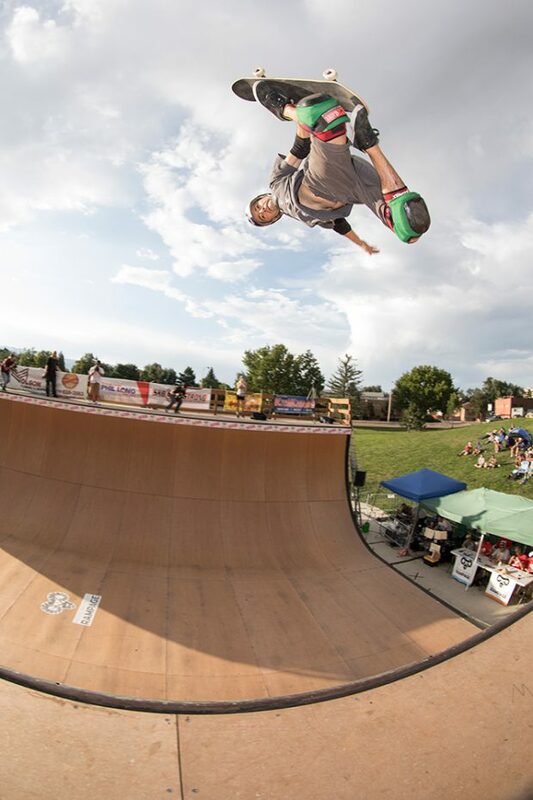 Darren Navarrette. 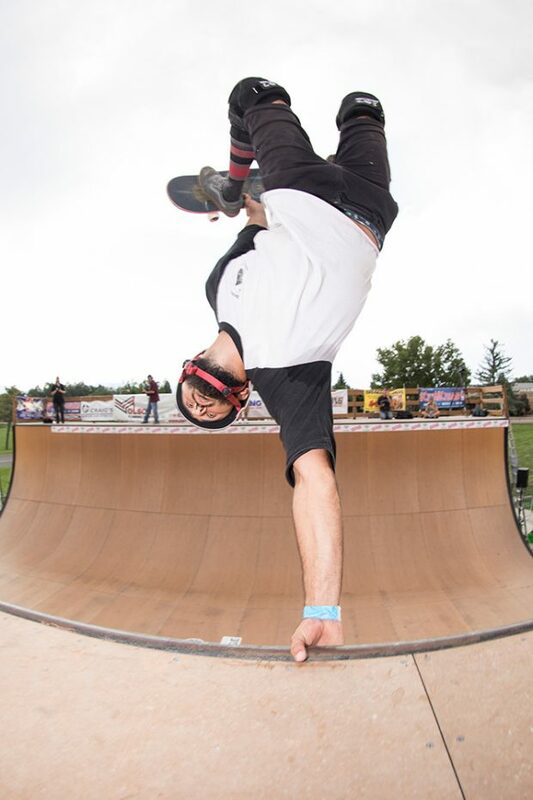 Standup frontside grind.